We take pride in providing excellent service and anticipating our customers’ every need by keeping the customer experience our number one priority. We put ourselves in the shoes of the people we serve—we want top-notch service, 100 percent of the time—no excuses. SERVICE MATTERS, and that’s exactly what we offer our clients. That’s our motto, our commitment and our duty as the first and best provider of concierge services in the nation. With a reputation for delivering the best service, we always go the extra mile. At Capitol Concierge, not only do we hire top talent—we also encourage our concierges to reach their highest potential and we reward those who always deliver excellent service. Our employee appreciation program, the CEO Circle, distinguishes the elite leaders who continuously uphold the values of Capitol Concierge and make a difference in our clients’ lives. Each quarter, account managers nominate one member of their team to be inducted into the CEO Circle. These are concierges who consistently demonstrate strong leadership, bring forth new initiatives, projects and ideas, and work to enhance Capitol Concierge’s capabilities and services. CEO Circle Concierges are seen as the rising leadership of the company, and we celebrate their leadership. These professionals enjoy a private, invitation only dinner with the President, Vice President and Controller of the company. Additionally, they are recognized and honored at the company’s annual gala. Time to open those books! We know the importance of providing each of our employees with all the tools, materials and knowledge they need to provide superior service to each and every client—and to grow their career. That’s why we work hard to set our employees up for success from the very beginning. Through the Capitol Concierge Service Academy, we do just that. Our Service Academy has two fundamental parts: orientation, onboarding and training, followed by mentorship and development. During our two-day onboarding, orientation and training, our employees meet Capitol’s CEO and President and receive interactive, hands-on training from each department head and Account Managers. Students are also supported by our Human Resources Team and learn about our standards, policies and procedures. 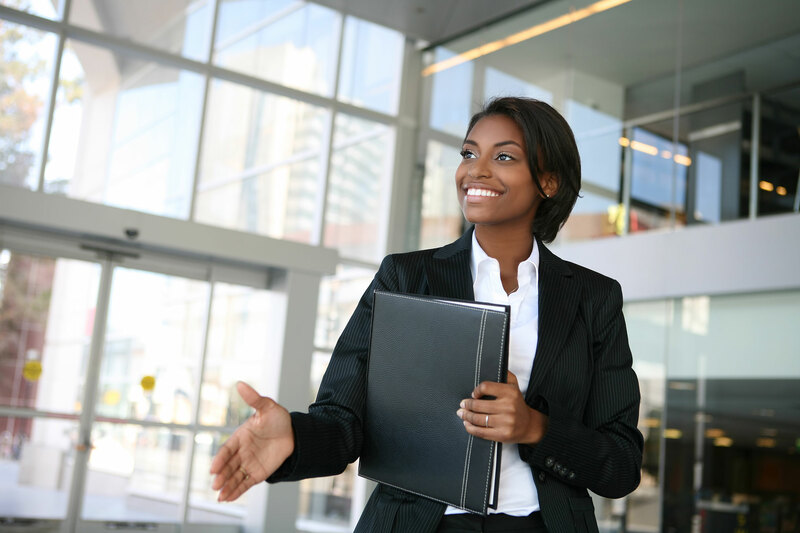 Upon graduating from the orientation, onboarding and training portion, we place our concierges at a property under the direction of a Concierge Manager and/or Account Manager where they receive continuous follow up, training and guidance. Managers have mandatory monthly meetings, as well as daily, weekly, monthly and quarterly development goals and plans, and have annual individual performance reviews. The second part of the Service Academy, mentorship and development, is a continuous learning and coaching program that follows Concierges throughout their career with Capitol. Through vital performance evaluations, regularly scheduled follow-up meetings, conference calls and additional training opportunities and classes, our employees continue to learn and grow to be successful in their career. In addition, we offer our concierges Grace Hill online training courses that are developed solely for the property management industry and designed to help people, teams and companies improve performance and reduce risk.